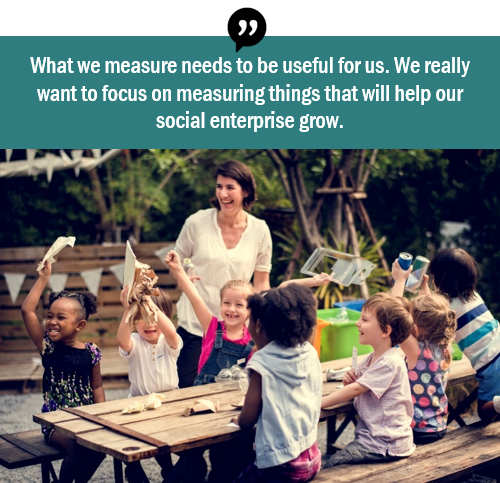 Demonstrating Value is a non-profit organization dedicated to making impact measurement more accessible and useful to community. Demonstrating Value can help you take control of the data you collect, how it is used and to communicate the value of your organization. 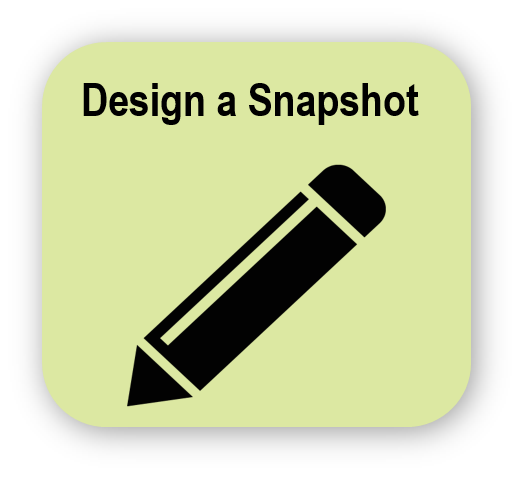 Use a simple framework to work out what's critical to monitor and design an engaging summary of performance and value. 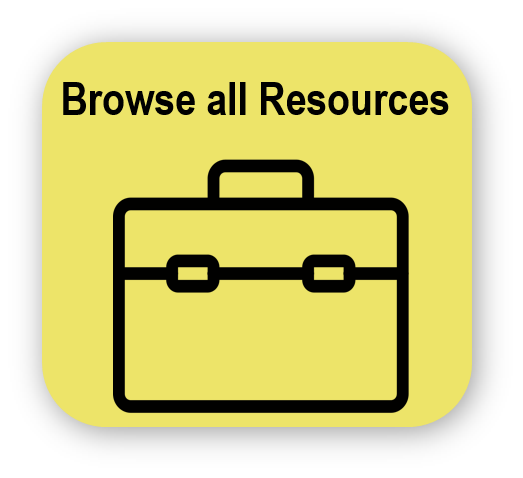 Also check out our additional tools and resources for practical measurement guidance.